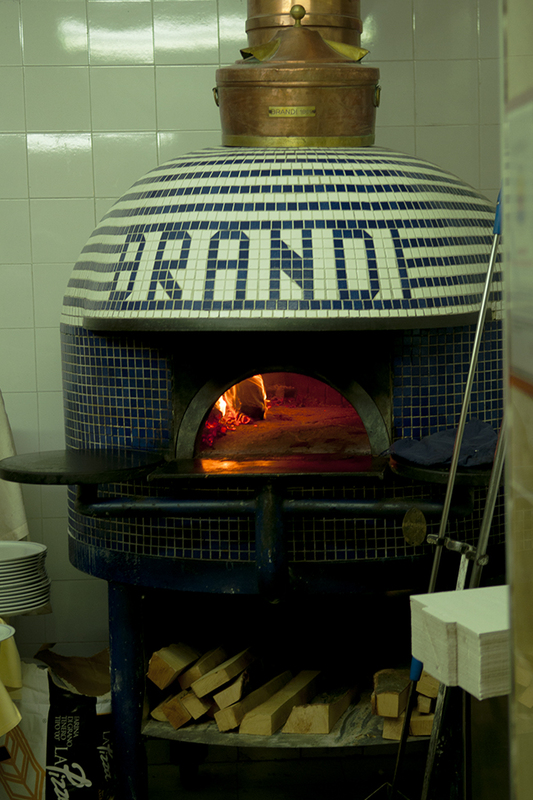 Italy has the best pizza in the world and the best of pizza in Italy comes from Naples and the best in Naples (according to many) is Brandi’s in Salita S. Anna di Palazzo. Brandi’s has been making pizza since it opened in 1780 (and boy is she now tired) and I have to say I had a really great lunch there. There was a singer in the restaurant singing Italian- esque songs that really made for a magical atmosphere. I recommend keeping it simple and ordering for the Marinara – which is Tomato, Mozzarella and Basil.